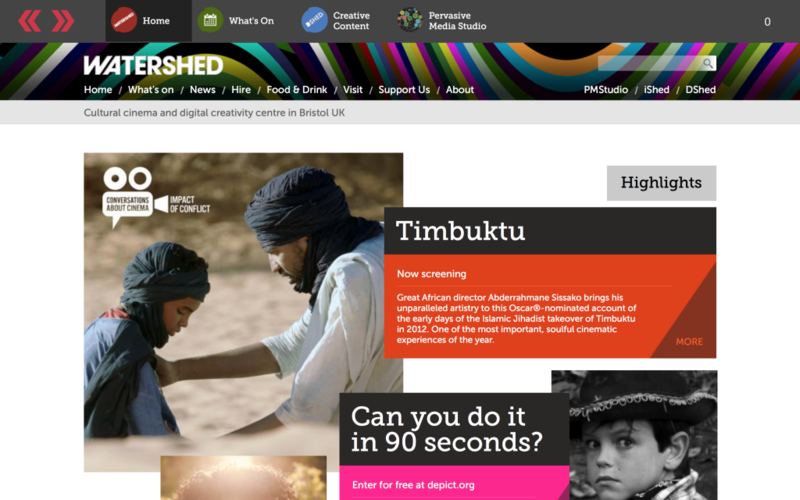 We recently upgraded our kiosk software, which runs on a large screen in our foyer and allows visitors to explore Watershed’s wider programme such as upcoming cinema events, online creative work, and the Pervasive Media Studio. Our previous system used a series of scripts to suppress, disable and remove the dock and menu bar. Applications such as PowerPoint and Keynote automatically do this when they are put into presenter mode. Next time you run a powerpoint, move the mouse to the top or bottom of the screen – neither the Dock or the Menu Bar will appear. We needed to implement as similar system inside our Kiosk system rWeb. In the past we have used Cocoa’s inbuilt suppression system which can be implemented in the Application’s Info.plist file. Simply create a new property and call it Application UI Presentation Mode, then set the value to 3. This will suppress the dock and menu bar, but briefly. We needed a more robust method of locking access to the dock and menu bar. 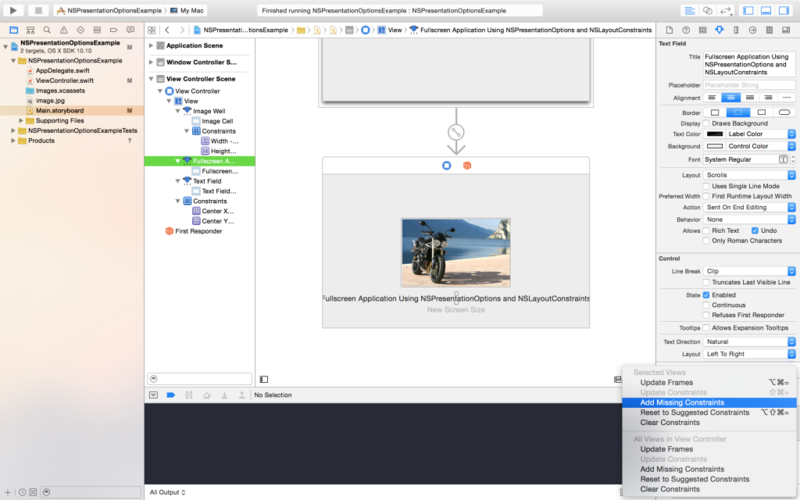 Create a new Cocoa Application in XCode selecting Swift as the language. In your Main.storyboard file, expand the WindowController and click on the Window View. Then in the Utilities Inspector, open the Show the Attributes Inspector, Uncheck the Title Bar option as well as the Shadow option. Then change Full Screen Drop Down to Primary Window. Add an NSImageView to the ViewController, don’t worry about creating a outlet for now, position it in the centre of your view. 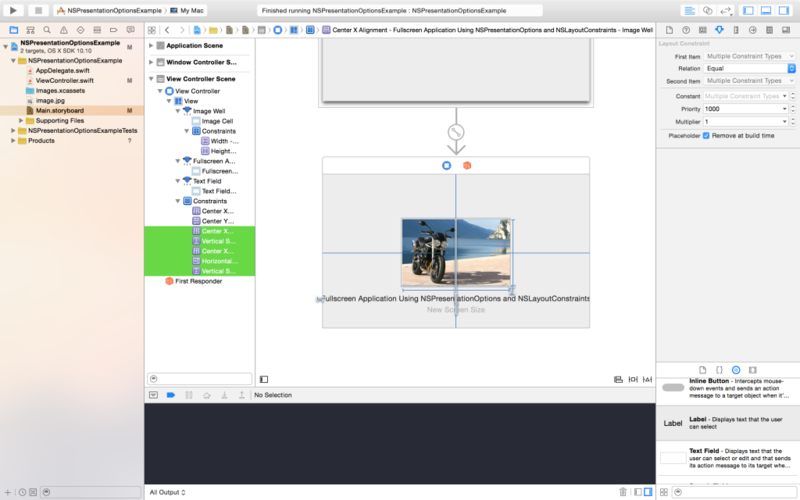 Drag and drop your own image or this one on to XCode’s project navigator, a window should appear. Make sure the Copy file if necessary option is checked. Now add the image to the NSImageView. 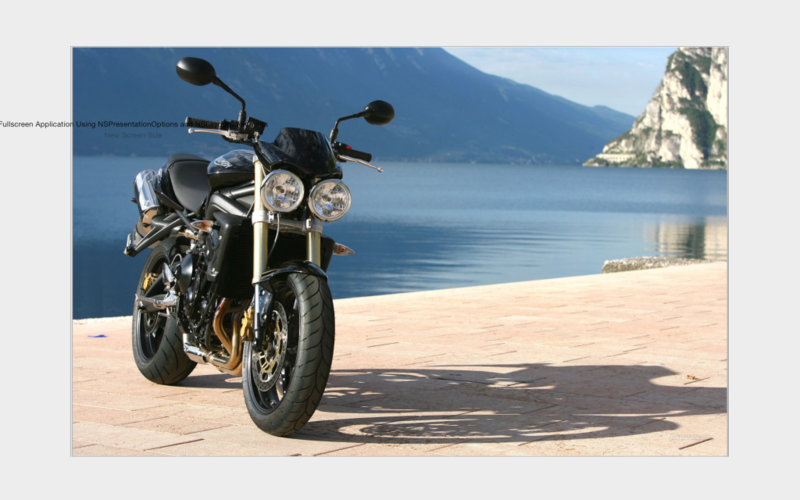 Simply click the ImageView, go to its Attributes Inspector and choose the image from the drop down selector. 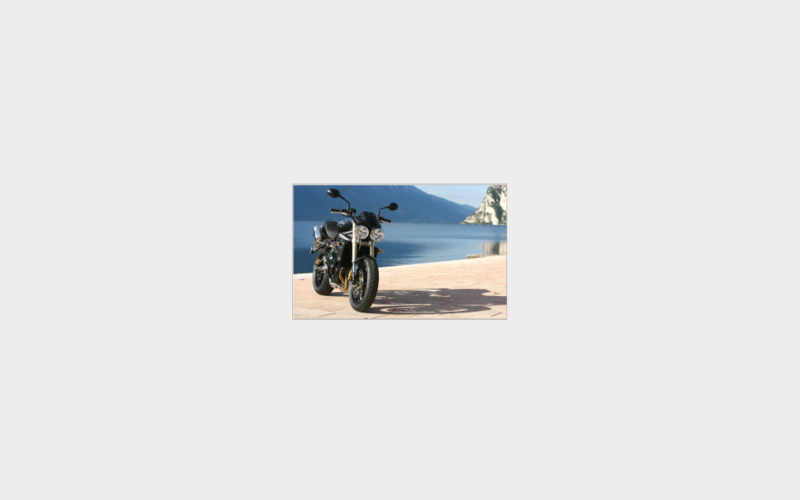 Also ensure that the image scaling is set to Proportionally Up or Down. 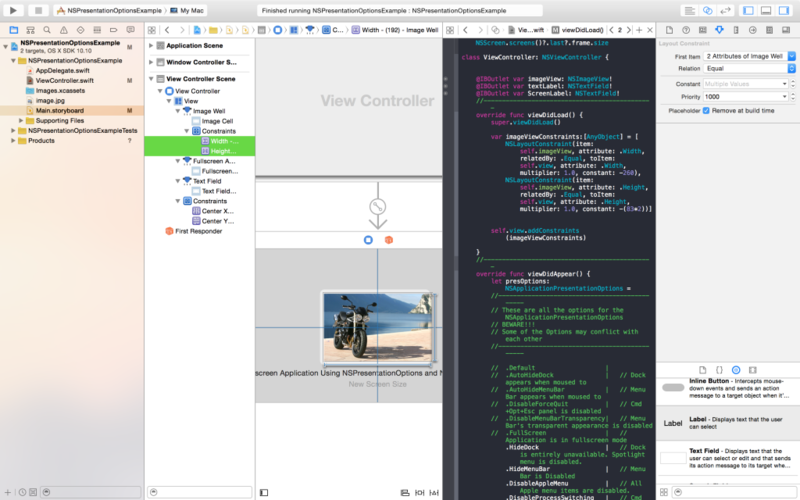 Then copy and paste the following code inside the ViewController Class in the ViewController.swift file. .HideDock                  |   // Dock is entirely unavailable. Spotlight menu is disabled. .DisableAppleMenu          |   // All Apple menu items are disabled. .DisableProcessSwitching   |   // Cmd+Tab UI is disabled. All Exposé functionality is also disabled. .DisableSessionTermination |   // PowerKey panel and Restart/Shut Down/Log Out are disabled. .DisableHideApplication    |   // Application "Hide" menu item is disabled. When you run the application it should show your ImageView, take control of the screen and lock both the Dock and Menu Bar. Now rather annoyingly the image stayed in the top left corner of the Window. Thats because we need to tell the NSImageView to align itself with the Centre of the Container/Super view. We do this through Constraints. For those who might have not used NSLayoutConstraints before, they allow programmers to define extra layout parameters for User Interface Elements – in-spite of the view size or layout. For instance you are able to hardcode the maximum x distance between two separate buttons or how a label sits in relation to a WebView. Despite their virtues though, Constraints can be temperamental and complicated tools for beginners. 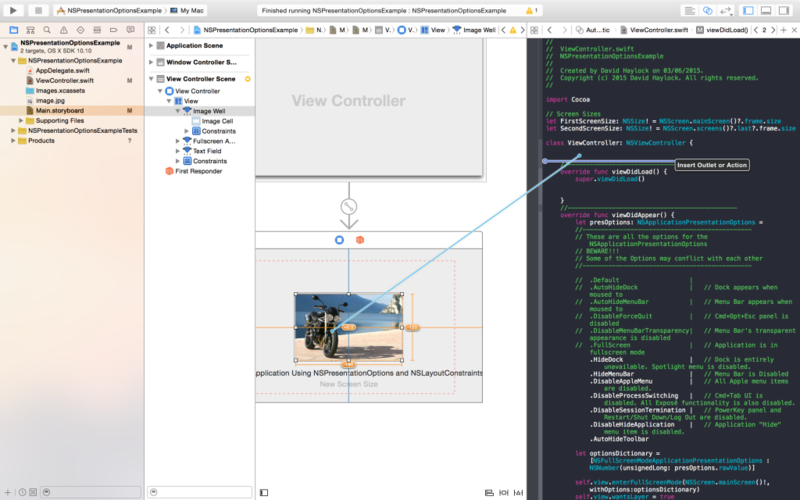 We will walk through how create some UI Elements that are constrained both programmatically and through XCode’s Interface Builder. Lets constrain the image to the Centre of the view. 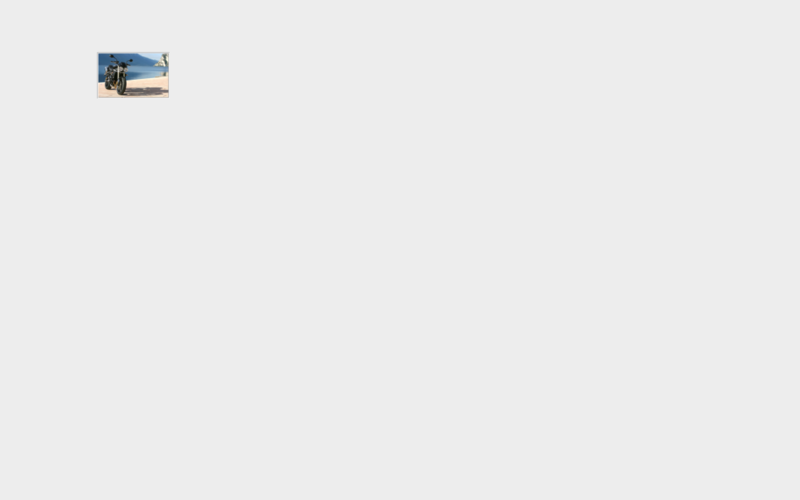 In Main.storyboard, click on the NSImageView. You’ll notice that in the bottom corner of the editor there are three small icons, click the first icon called Align. Check the Bottom two options which should be Horizontal Center in Container and Vertical Center in Container, set the constant value to 0. Then click Add Constraints. Next click on the Pin icon and check the Width and Height boxes define your size (I’ve just gone for 384×240). Add the Constraints. Then re-run your application, the image should be in the centre of the main view. Lets try adding some constraints programmatically. First add two labels to the view putting them roughly central in the view. 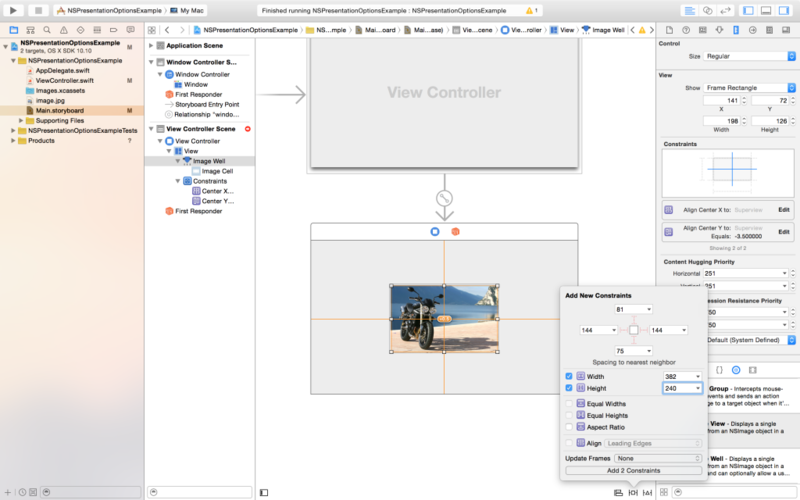 Open the Assistant Editor (it looks like two rings overlapping on the Toolbar) and ensure that you can see the ViewController.swift file in the right hand side of the Window. 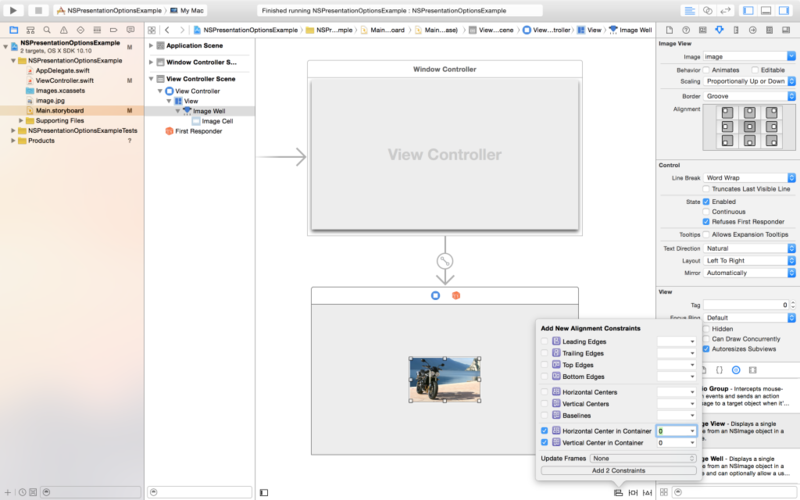 Now Right-Click the NSImageView and drag inside the ViewController Class. Release the mouse button. A window will pop up, name your element imageView and click done. Do this for the labels as well naming textLabel and ScreenLabel. In the viewDidLoad function, add the following code. This creates an array of Constraints, then adds array to the view. We’ll quickly explain the variables for the NSLayoutConstraint. item: is the target element you want to constrain. attribute: is the target element attribute you want to constrain. relatedBy: is how you want to use the constant variable to constrain the element. toItem is the secondary target element you want to constrain to, this is set to nil for individual constraints. attribute: is the secondary target element attribute you want to constrain to. multiplier: is the scaling value of the constant. constant: is value you want to constrain by. Finally let’s define some constraints for the labels in code. Like above we need to tell the compiler to ignore the constraints at Build Time. So highlight the new constraints and click Remove Constraint At Runtime. self.ScreenLabel.stringValue = "Screen Size Width: \(FirstScreenSize.width)  Height: \(FirstScreenSize.height)"
Re-run the application and the labels will align themselves according to your values.